Find your secret gem among these limited edition brushes. Designed to meet the fast-changing trends in the beauty industry, these one-of-a-kind brushes are only available for a short time. Each limited edition makeup brush is fit for professionals who require tools with superb quality and durability. 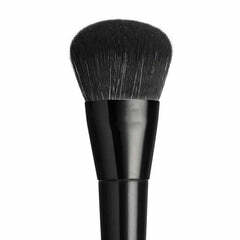 Our brushes are also vegan, offering an animal friendly way to design your makeup looks.